Rushing out of Vic markets this week, some radicchios caught my eye. They looked so beautiful I had to go back for them. 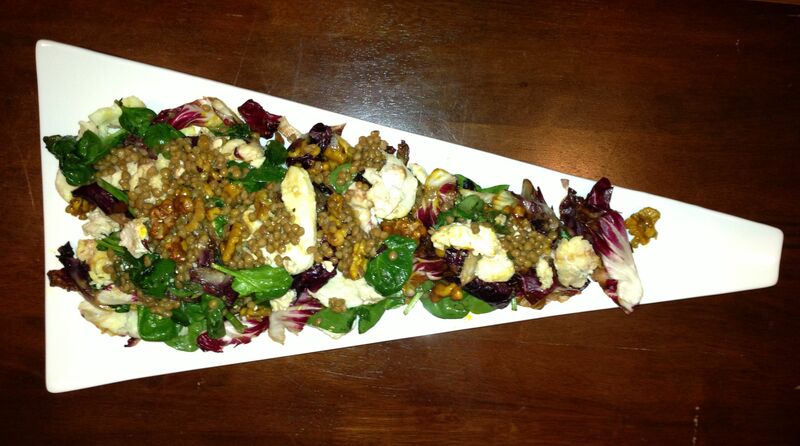 Once home, I rummaged around and found an excuse for my purchase: Yotam Ottolenghi’s Lentils, radicchio and walnuts salad – with NZ manuka honey! The warm red and yellow colours are a welcome sight in this cooler weather and the bitter radicchio is nicely balanced with the addictive honey-roasted walnuts. 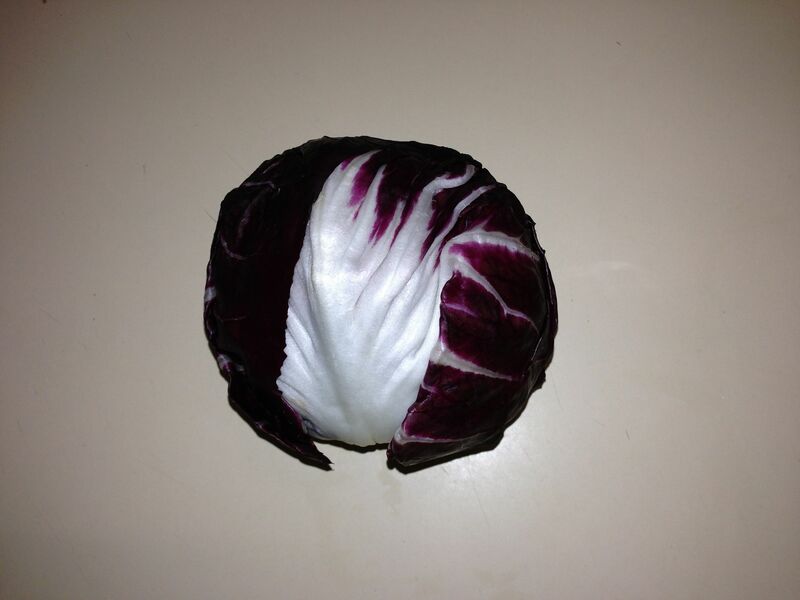 However, if entertaining a group, I’d recommend this salad as a side dish as the bitter radicchio can be overwhelming in bulk, or to more sensitive palates. As per usual, I made my own cuts and curves to the recipe, substituting the pecorino fiore sardo with pan-fried haloumi, omitting the chilli, and adding baby spinach. The original recipe can be found on The Guardian website. Enjoy.